Celebrate Easter with these 28 Easter Craft Ideas for Kids. I love the holidays. It is fun time to spend with family. Easter starts early for us when the weather starts to change and the spring flowers start to grow. That is when my fridge starts to be covered in easter bunnies and painted flowers. I love the creativity that the holidays bring out in kids as they enjoy the perfect coloring page or Easter Craft. Each year we have some fun traditions that we do surrounding Easter. 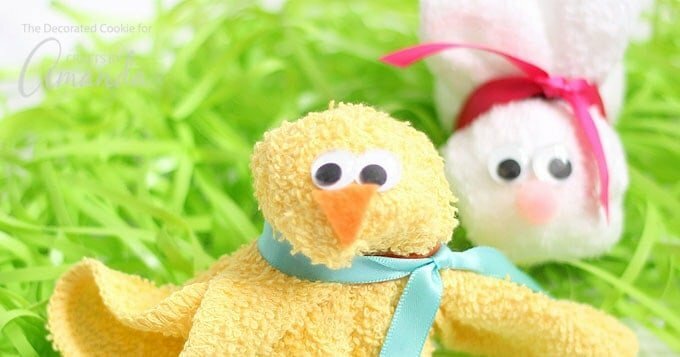 Easter Crafts for kids that we are able to do to decorate our home. One of our favorite place to decorate is our fireplace mantle. 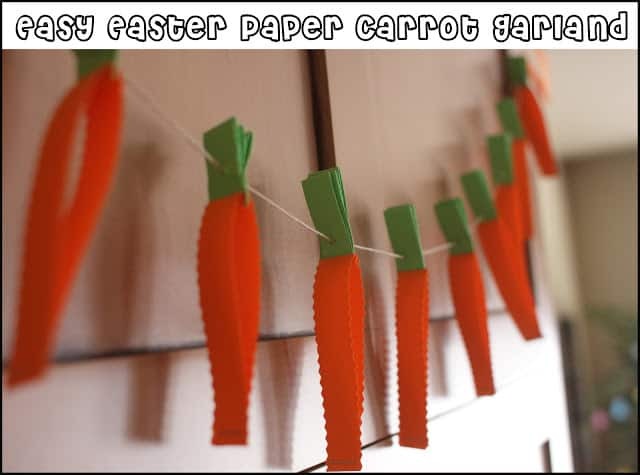 Year after year, this is decorated with either our EASY DIY EASTER PAPER CARROT GARLAND or our EASY DIY PLASTIC EASTER EGG GARLAND . Both of which are fun to make and look super cute when hung on your mantle. Slime is also a family favorite. I think we make Slime for just about EVERY holiday. My kids love to make Easter egg Slime and put it in plastic eggs to give away to their friends. You can buy plastic Easter eggs in a HUGE bag on Amazon so you have them for everything you need! 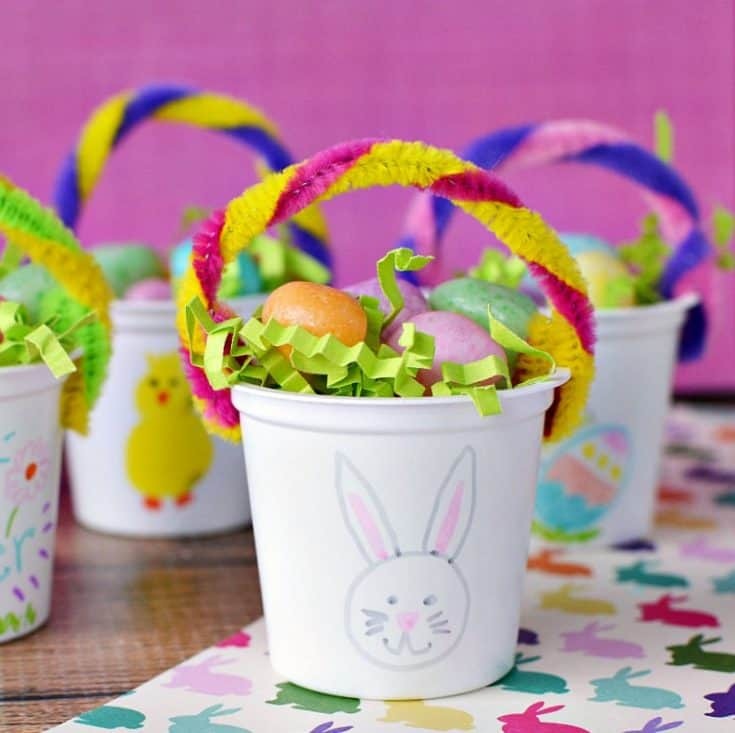 There are so many fun Easter Craft Ideas for kids. Pinterest is such a great place for finding ideas. 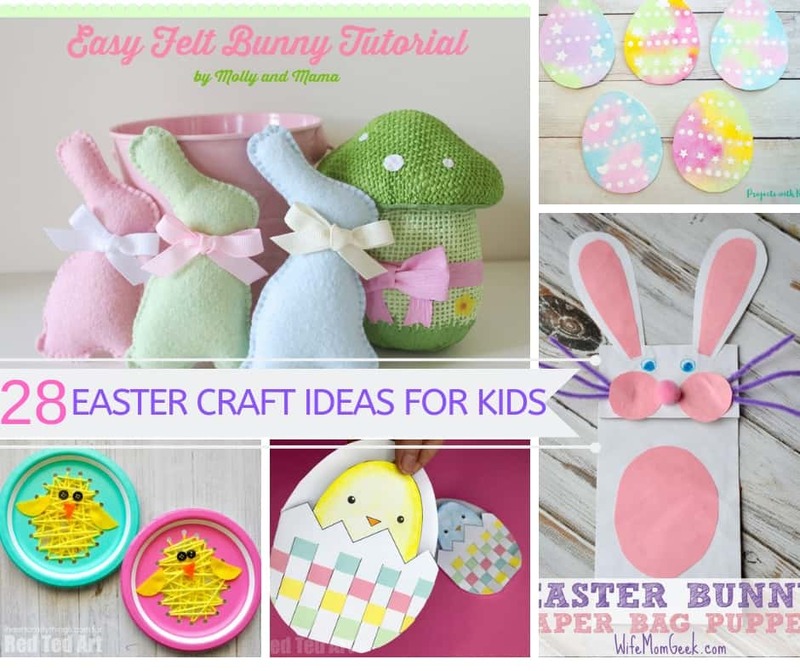 I have asked around to all of my favorite bloggers and collected a round up of many of their Easter Craft ideas. 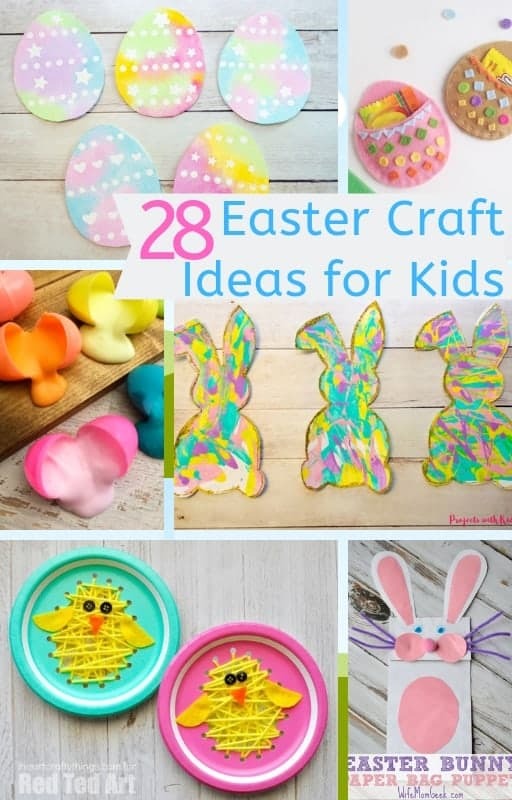 Here are 28 Easter Craft Ideas for Kids. Looking for a creative Easter Craft idea? Make glow in the Dark Easter eggs and then have a night time Easter egg hunt! What is more fun than a craft that you can wear and eat? 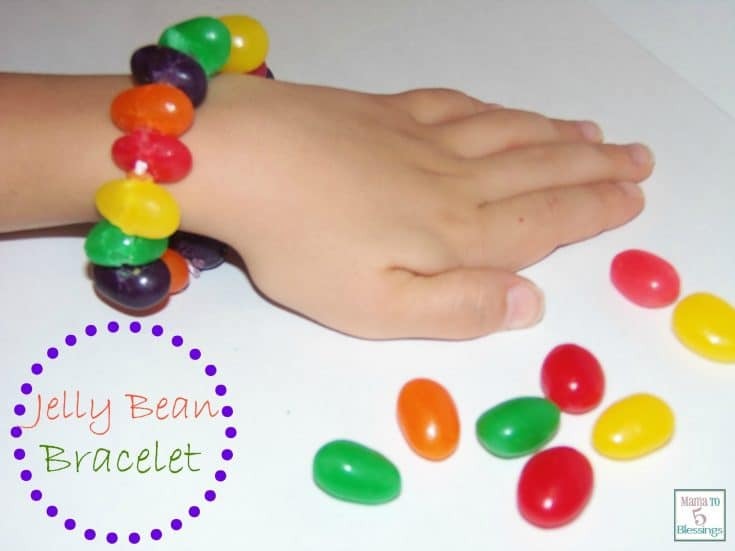 Your kids can make this adorable bracelet with the Jelly Beans they get from the Easter Bunny. 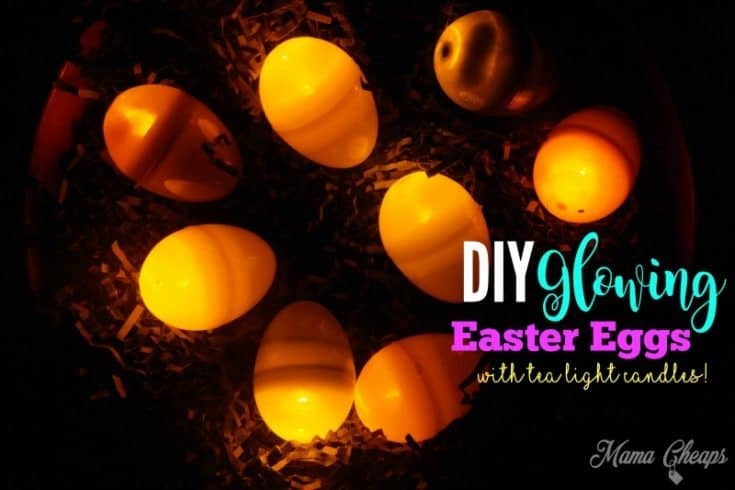 Your kids will love making this Tea Light Eggs for the perfect Glow in the Dark egg hunt! 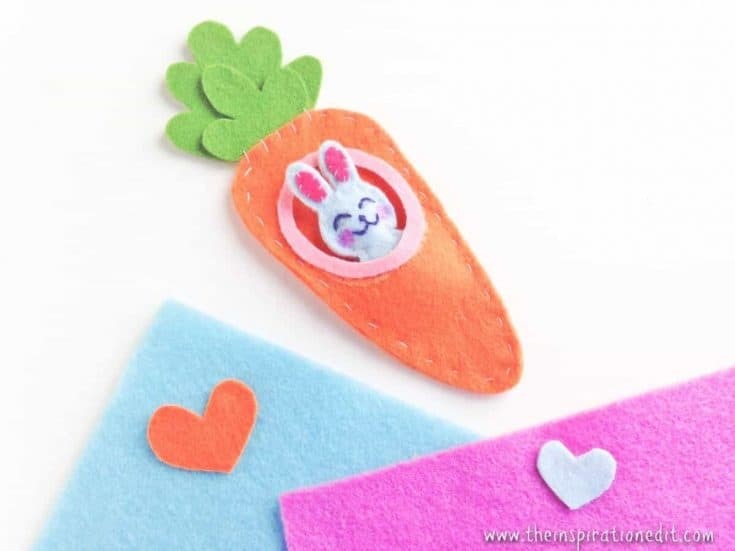 If your kids love to sew, they will love this adorable Bunny in the Carrot craft. 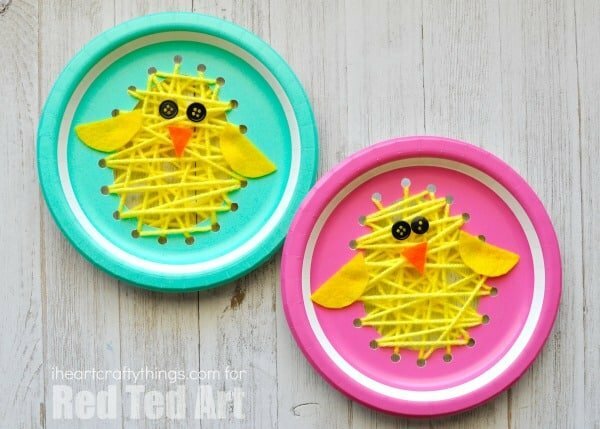 This fun Kids Easter Craft is fun to make and fun to play with. 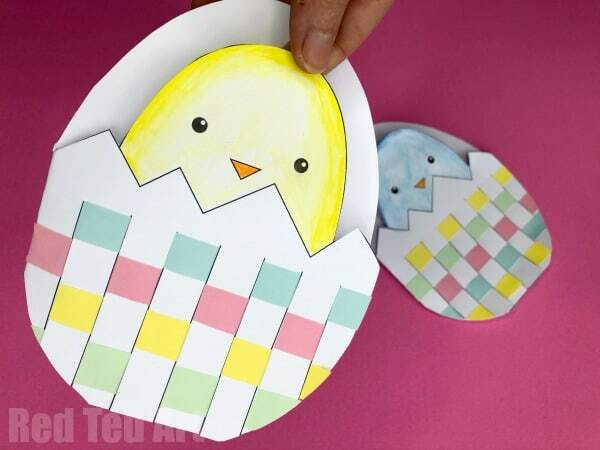 This Easter Felt craft makes an adorable decoration. 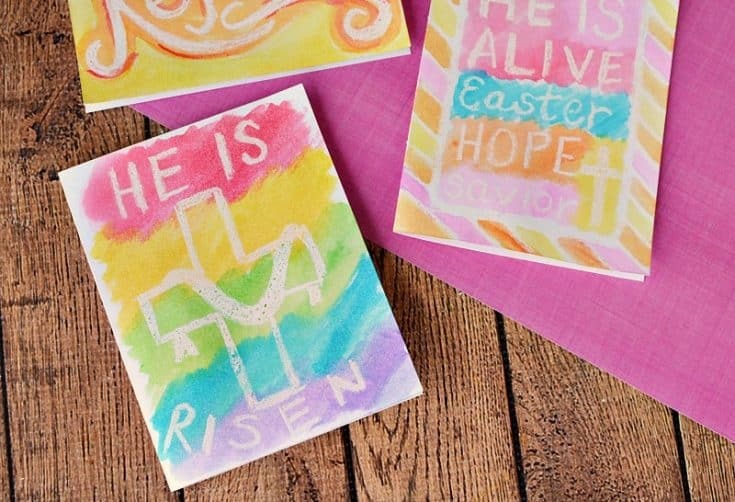 If you are looking for the perfect Easter gift, you'll love these Watercolor Easter Cards. 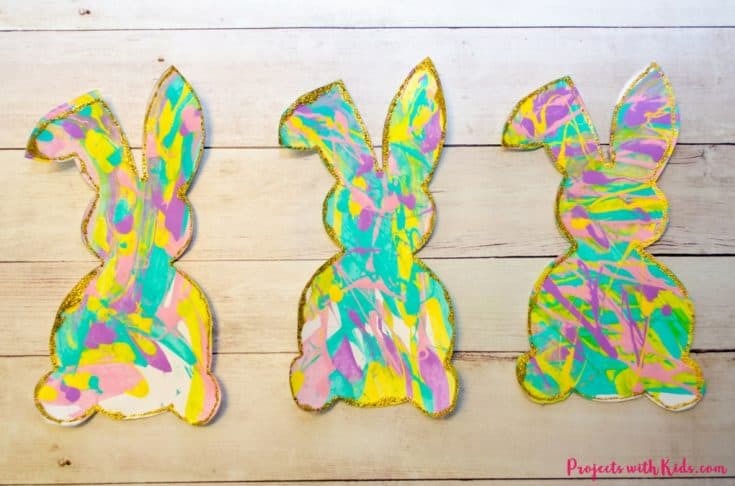 This Easter Craft is perfect for holding your favorite Easter candy. 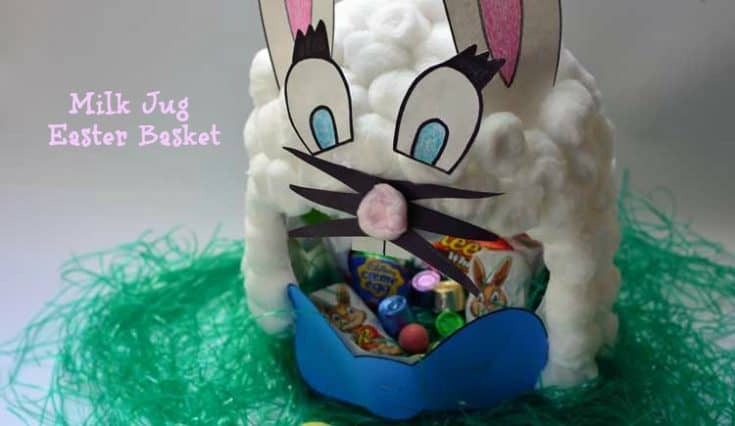 Make your own Easter Basket with a milk carton. 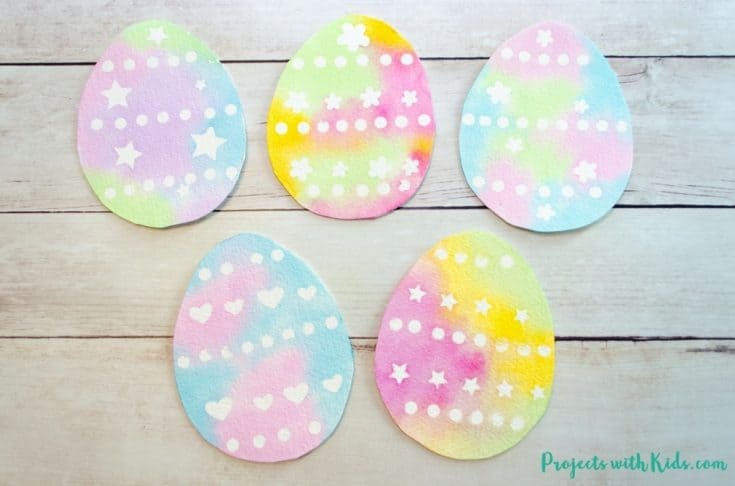 Your kids will love making their own Easter decorations with these adorable Watercolor Easter eggs. 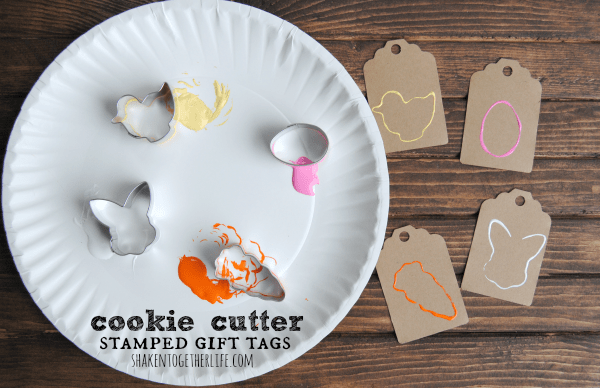 Cookie Cutter Stamped Gift Tags - Quick Easter Craft! Use your favorite Easter Cookie cutters to make these cute Easter Gift Tags. 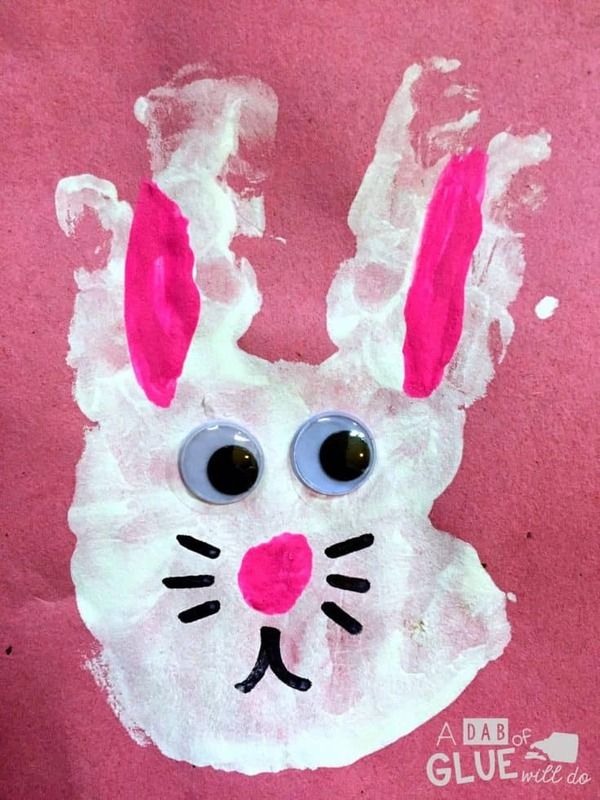 These painted bunnies make the perfect preschool Easter craft. This Easter Craft makes an adorable teacher gift. Have fun at your Easter egg hunt in style with your DIY Bunny Ears. 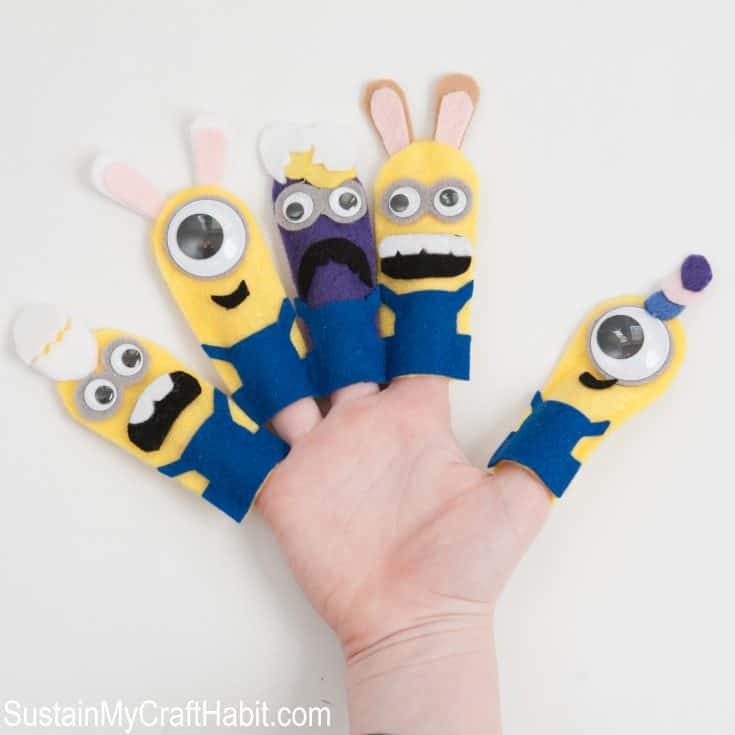 If your kids love the Minions movies, then you'll want to try this fun Easter Minion finger puppet craft. 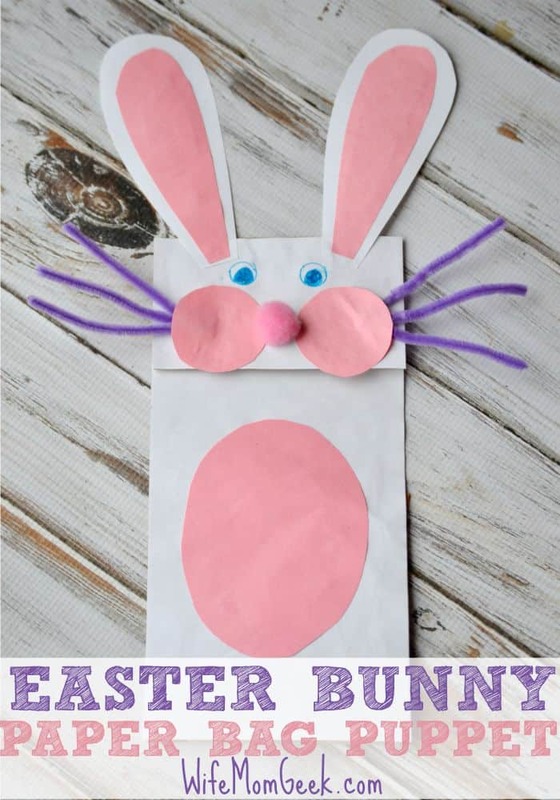 This Bunny Paper Bag Puppet is such a fun way to enjoy Easter. You this free printable so your preschooler can make an adorable Easter craft! 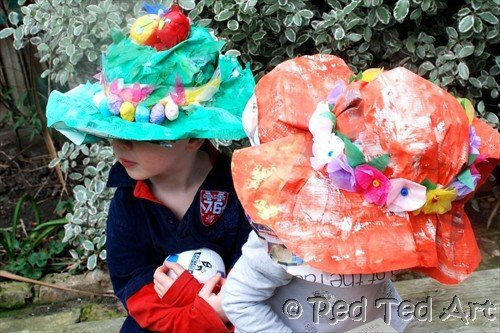 Celebrate Easter in style with these adorable Easter Bonnets! Do you love to sew? 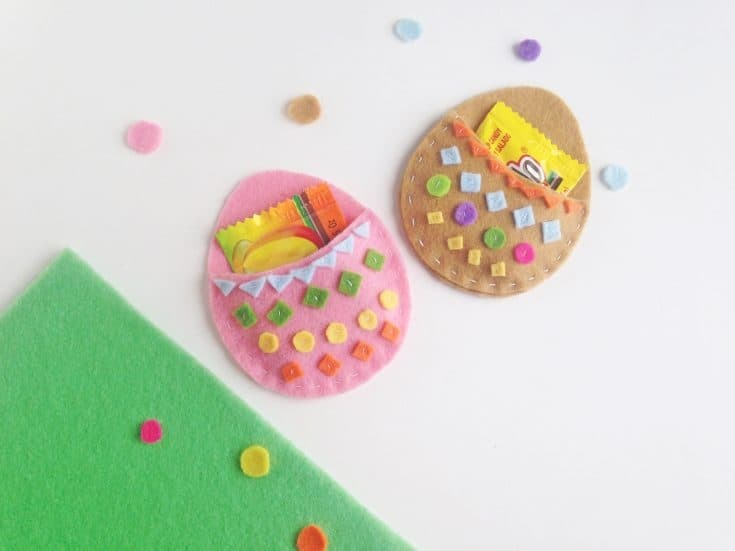 This Easter sewing craft is a great way to use your talents! 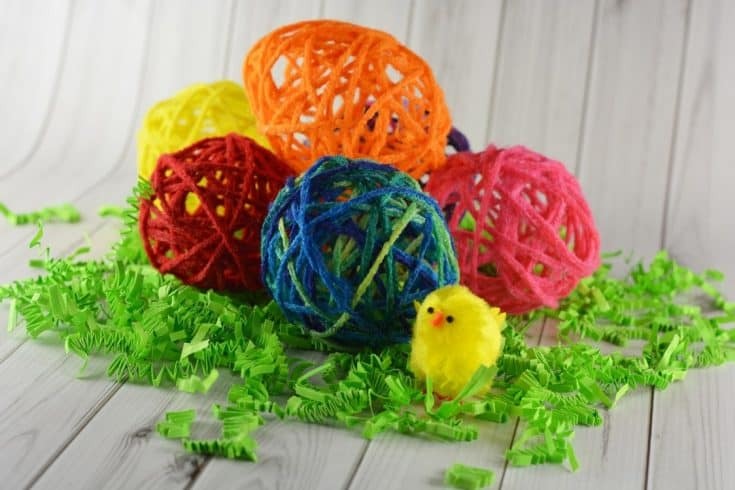 Make your own Easter decor with Yarn! 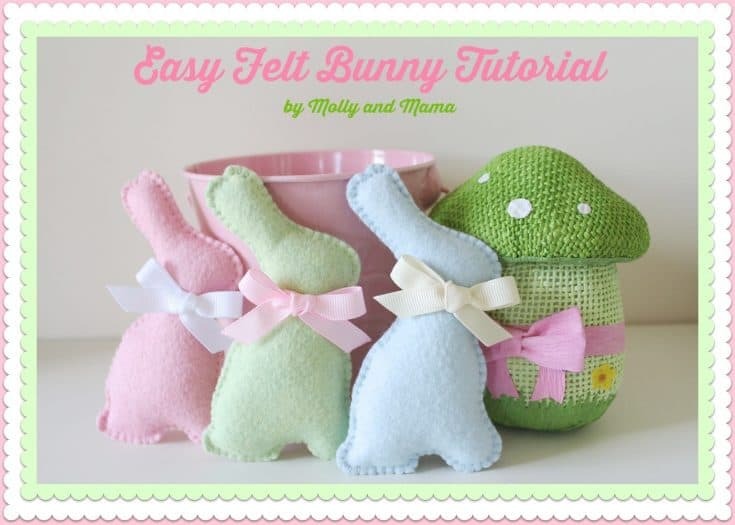 How cute are these washcloth bunnies and chicks! They would make an adorable bathroom decor! 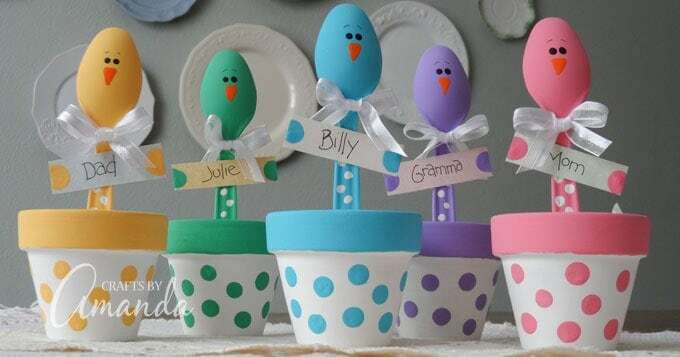 Turn your plastic spoons into adorable Easter placeholders. Easter handprint crafts make the perfect Keepsake gift for mom and dad. 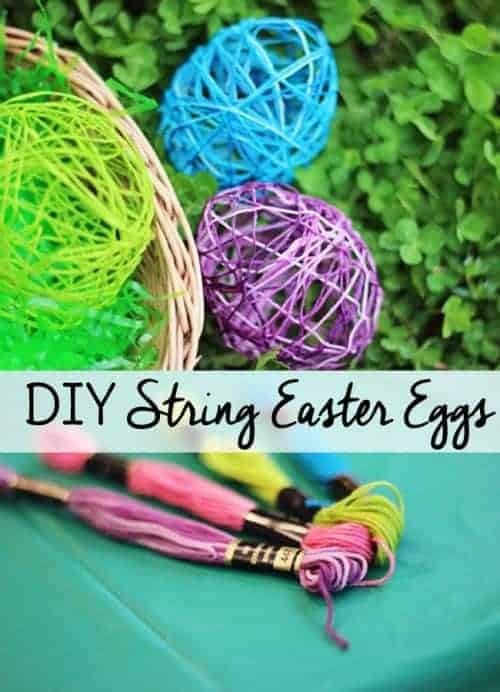 DIY your own Easter egg Decor with string. 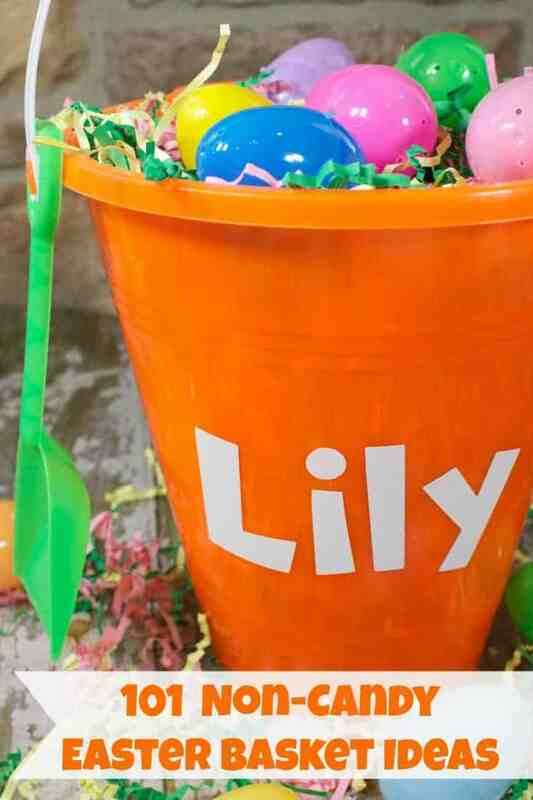 Make your own Easter Basket out of a bucket. 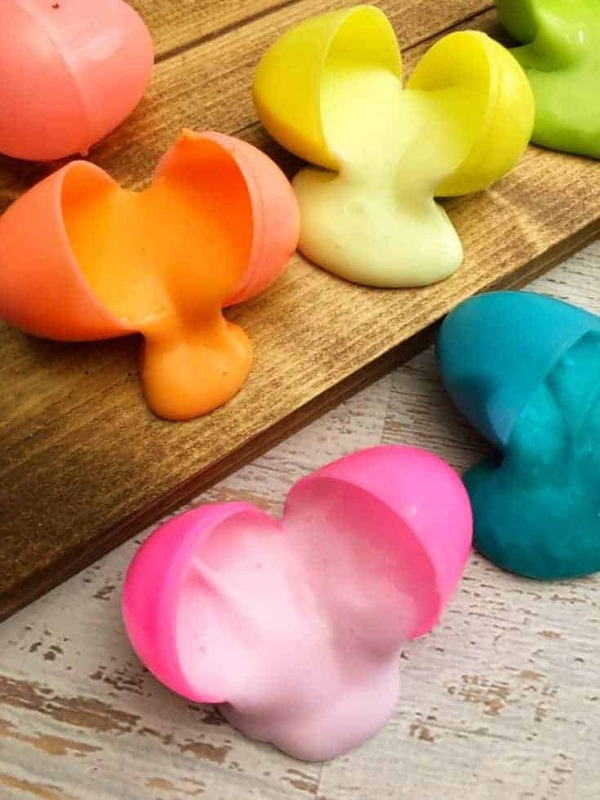 This Easter egg Slime is a fun way to celebrate the easter holidays. Looking for a new way to use your plastic easter eggs? 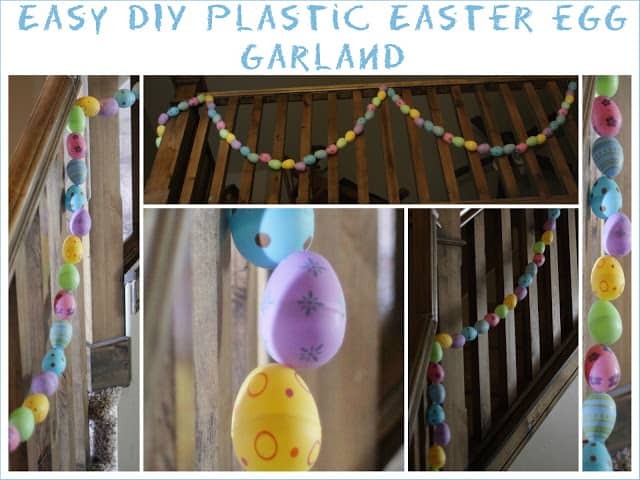 Make an Easter Garland for indoor or outdoor Easter decor. Decorate your house with this adorable Carrot garland. Includes step by step photo directions.